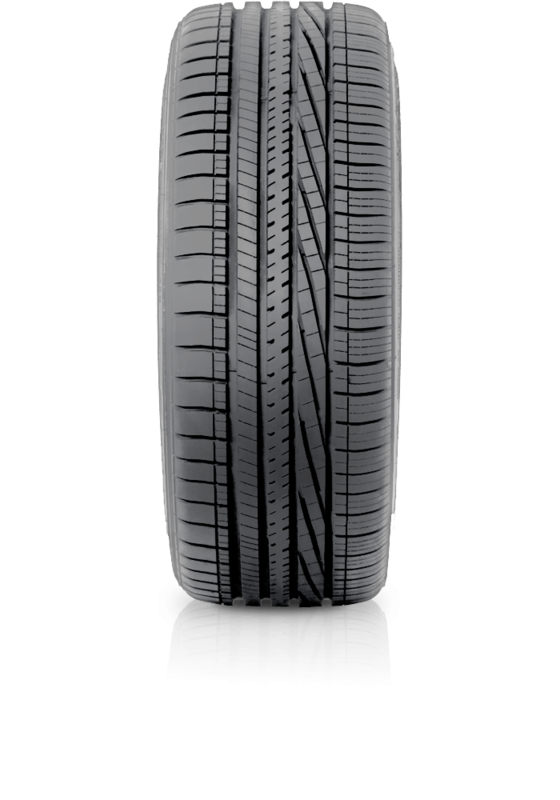 Goodyear Eagle RS-A2 is an all-Season, high-performance traction tyre. Goodyear Eagle RS-A2 is an all-Season, high-performance traction tyre. Wide circumferential grooves offers enhanced wet traction and all-season capabilities. The aggressive, asymmetric tread design offers enhanced traction and precise cornering.